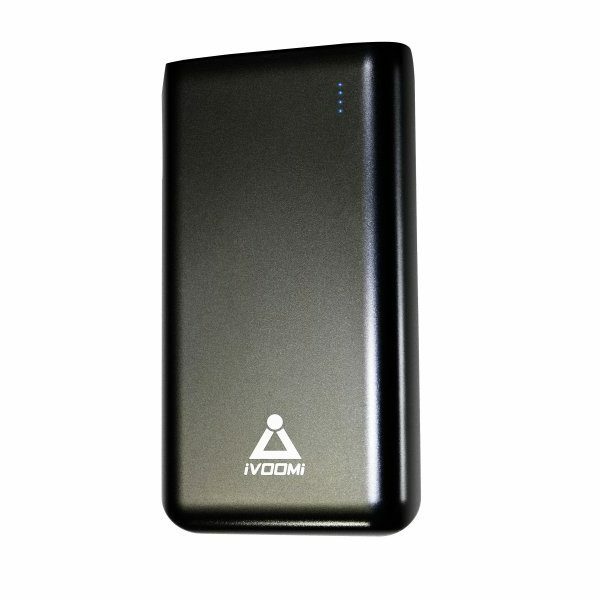 After launching smartphones, Chinese brand iVOOMi has forayed into accessories segment and launched today Pebble and Juice Series of Power Banks in India. The brand has launched three variants of power banks under its two series – Pebble and Juice which are priced at Rs 899, 1399 and 899 respectively and will be sold exclusively by Flipkart. Pebble series will be available in 10,000mAh (Rs, 899) and a massive 20,000mAh capacity(Rs. 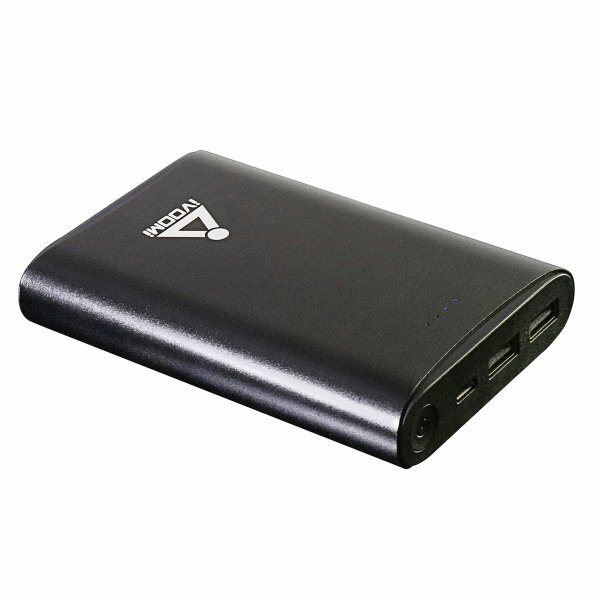 1399) having a smooth round finish allowing multiple charging devices with dual USB’s output. Juice Power bank series come with a huge capacity of 13,000mAh (Rs.999) with high-quality lithium battery and dual USB output for multiple charging devices. Pebble and Juice series is designed for charging Smart phones and are available in high-quality aluminium with black and silver colors.